Death is a story driven game that is designed to be dark, depressing, and unforgiving. Physical realism is the prime emphasis on gameplay. After waking up suffering from amnesia in a new dark place, Ethan must push forward to find answers and hopefully, a way out. Edited by heyufool1, 03 June 2012 - 02:49 AM. I really like the look of this game, although when i started it it and pressed play it froze on the bit where "...Where am I?" shows on the screen. I still cant seem to play, although the lighting in the screenshots looks very interesting. Thanks for the info! I'll look into the problem. Thanks! How is it unplayable? Did it lag, crash, or something else? Edited by heyufool1, 01 June 2012 - 11:23 PM. haha, it's ok. I can see you have put alot of effort into it, and the graphics are amazing! Edited by Rassym, 02 June 2012 - 08:40 PM. Very nice look, does indeed remind me of Limbo. The gameplay was very troublesome though. I think it was because you're not allowed to turn without switching your flashlight. -Sounds were also very good, except for the walking sounds. They were hard and did not match the athmosphere. Edited by Tobias(NL), 02 June 2012 - 08:55 PM. Limbo much? haha, it's ok. I can see you have put alot of effort into it, and the graphics are amazing!keep doing what your doing! Try the mirror download, the IndieDB one is still waiting to be authorized. 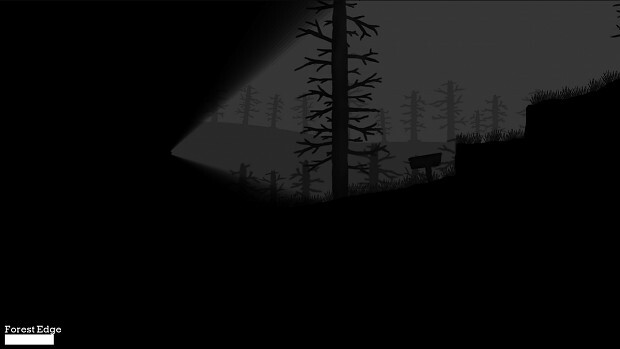 Very nice look, does indeed remind me of Limbo.The gameplay was very troublesome though. 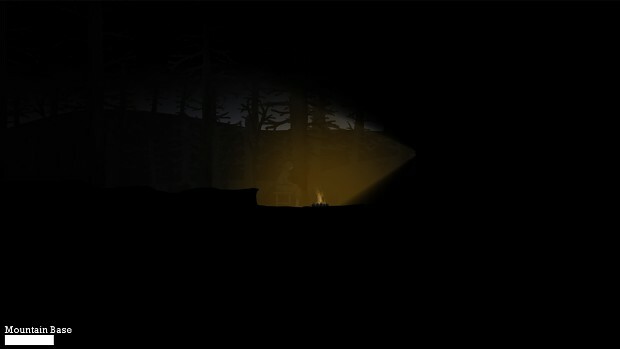 I think it was because you're not allowed to turn without switching your flashlight.-Sounds were also very good, except for the walking sounds. They were hard and did not match the athmosphere. A couple of people have been confusing the view with a flashlight. 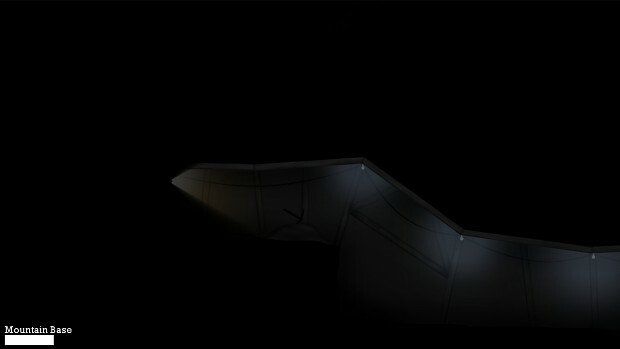 The "flashlight" is actually the player's eyes, sort of like a side scrolling FPS, and the player is always facing the mouse so you can move to the mouse. However, I did just finish adding the ability to back up so now you can move forwards and backwards regardless of where you are looking (Though backing up is slower). Thanks for pointing out the walking sounds, I'll be sure to look for better alternatives. Thanks for the feedback! I'm glad you are going to add the walking backwards... The problem I mostly had was that I couldn't grasp what I was doing without seeing myself. If you are going for realism, the player should probably be able to tell what he is doing, as any human IRL has a very good sense of where his arms and legs are, and what he is doing. I'm not sure how you would implement that though. I would also Like to be able to look around at all times, sometimes the view is locked, such as, when text is on the screen. Thanks for the reply! I did increase the view by 30 degrees so you can see 15 degrees more of the top and bottom. The key with handling the view, as with real life too, is to look at the ground that you are walking/running to and run until the character is around that point based on the background. For a real life reference: If you close your eyes and walk around in an unknown environment then you aren't going to know when to jump or where to walk. However, just because your eyes are open doesn't necessarily mean you will know where to walk. You still have to look at the ground at some point. The same concept applies here. I think part of the problem is that most people are in the Mario platforming mindset where they can see the obstacles all of the time. Then again, maybe I'm just overly used to it considering I've been testing the game for months. As for the view being locked when text (The text represents the character's thought) is on the screen, that's because the game is essentially paused when that happens. I figured that we generally think of things in a fraction of a second, but in a video game we can't give the player the information at the same speed. So, in order to compensate for the time it takes to read, I thought it would be best to pause the game and let the paused time represent that fraction of a second that we would use to form our own thoughts. However, when you talk to someone the game does not freeze, because talking to someone takes time in real life too, therefore the game would continue playing. I hope that all makes sense I know that the movement is tough at first, but I just love the idea and I really want to avoid scrapping it. Edited by heyufool1, 07 June 2012 - 01:04 AM. Great idea, from the looks of those screenshots it's got beautiful graphics too.. the only problem.. I freezes once I press play and I have to force it to shut down trough task manager. It may be just my PC though, since it's an old bucket.